The story of Moses is found in the Old Testament in the book of Exodus. 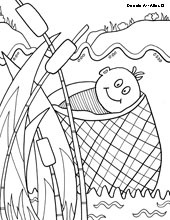 As a baby, Moses was sent down the river in a basket by his mother, when she tried to save him from being killed. Pharaohs daughter found Moses, and raised him as an Egyptian. 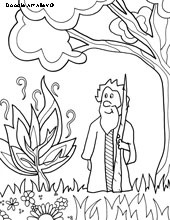 Moses grew up and was told by God he needed to free the Hebrews, who were slaves. After many plagues, Moses lead the Hebrews out of Egypt, parting the Red Sea in the process.